Home Urban Design Decking, Planter Pots and Europe. Controlling the Car with Parklets. 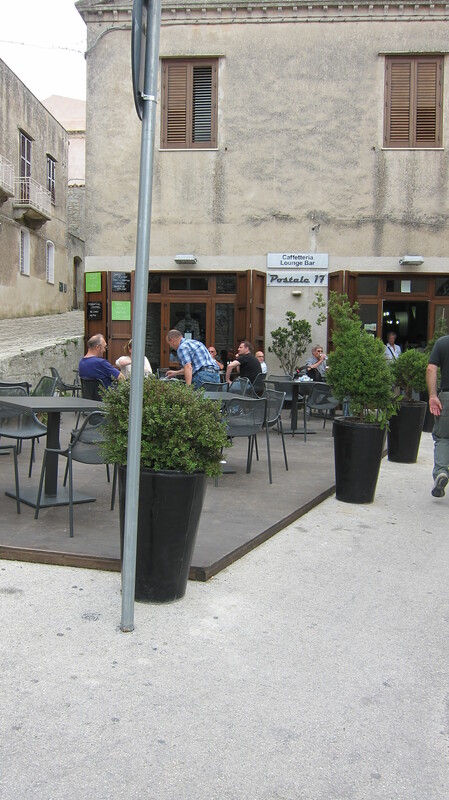 The Europeans know how to tame the impact of cars on their villages. 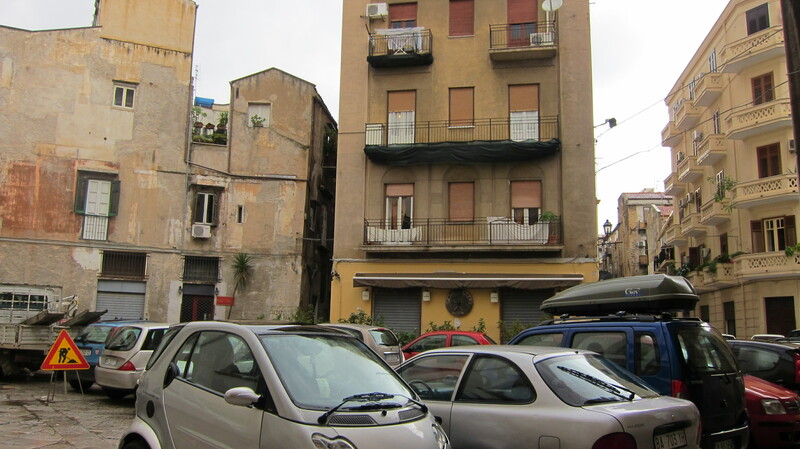 Above are photos of different urban squares in Sicily. 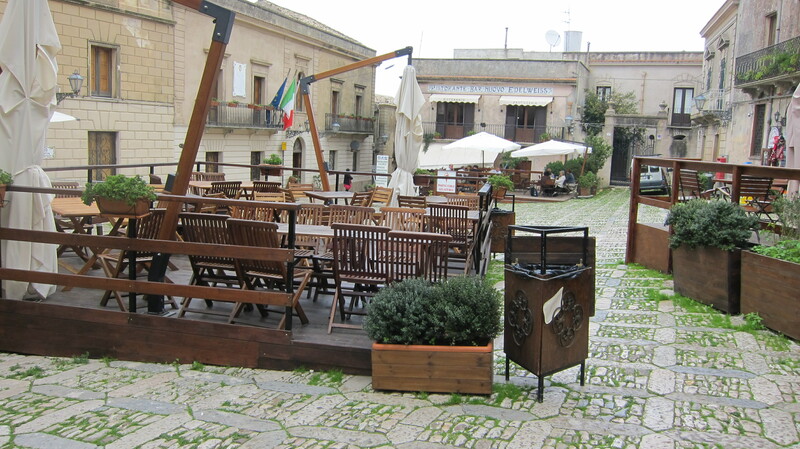 The first image shows a piazza being used as a car park. The second and third image illustrate the use of these public spaces as a place for the pedestrian rather than the car. Timber decking is frequently used as a design technique to redefine the role of public spaces in many Euorpean cities. The decking is demarcating a ‘people space’ rather than a ‘car space’. Changing ground materials and creating a slight ground level change is a nifty urban design trick that tells people that a space has a different use to its surrounds. Add a few planter pots (or bollards) to the mix and drivers soon get the idea to stay well clear of this area. This design concept has recently been applied to car parking bays within the streets of San Francisco. These spaces are referred to as Parklets in the USA by the City Planners. For further details on these Parklets please refer to this article kindly provided by Jordan of Metropolitan Gardens. Previous articleWallpaper magazine claims parklet planters as newsworthy urban design. Oh dear.